Voted Best Granite Bay Pool Service. Professional & Dependable Service – Quality Repairs. 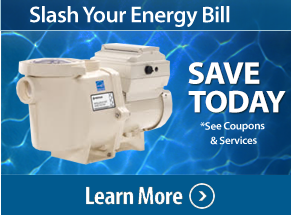 VS pump upgrades & energy efficient equipment installs. Pool/spa inspection with written report. Real Estate agents and new homeowners. We are NSPF Certified Pool & Spa Operators. 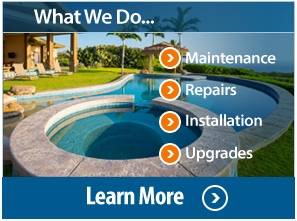 Locate and Repair of pool/spa leaks. Dye, vacuum, electronic sound amplification, pipe tracing, and air pressure testing. License, Bonded and insured Pool Contractor. If you’re looking for top notch Granite Bay Pool Service and Granite Bay Pool Repair then you have come to the right place. 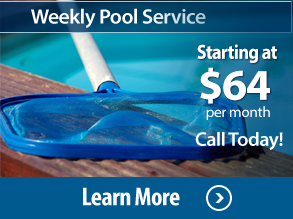 For more information take a look here: Granite Bay Pool Service.